Exposure to lead at an early age may reduce a child’s intelligence and increases impulsive behavior. While such deficiencies in any individual may be difficult to identify and measure, even small changes at the individual level may have a very large societal impact. A loss of a few IQ points in a population as a whole means that there will be fewer gifted people and many more people with some type of mental deficiency. This means less overall earning power, fewer capable leaders, and more funds needed for social programs. 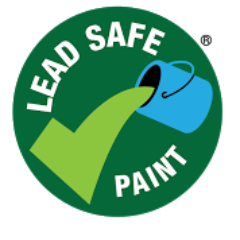 Lead exposure creates the greatest burden in low- and middle-income countries. One study (http://ehp.niehs.nih.gov/1206424/) that investigated the economic impact of childhood lead exposure on national economies in all low and middle income countries estimated a total cumulative cost burden of $977 billion dollars per year. You can see the cost of lead exposure in your country and compare it with the cost of lead exposure in other countries here.